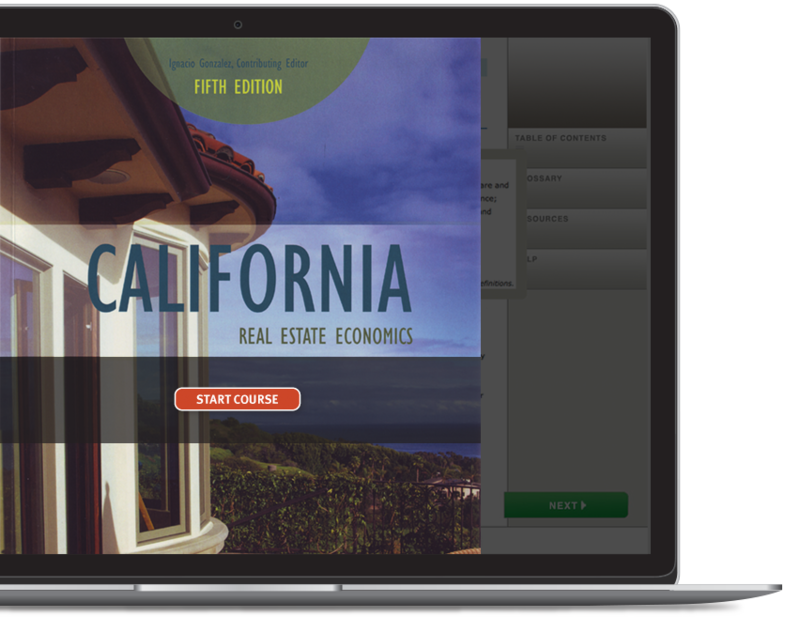 Essentials of Real Estate Economics discusses economic theory relating to the real estate industry and emphasizes the factors that cause real estate value to change. To present this complex subject in a practical manner, the authors have simplified this text so it is ideal for real estate students who have little or no background in formal economics. CONTENTS: Introduction to Real Estate Economics - Review of the Economic Principles of Capitalism - Government's Role in the Economy - Money, Credit, and Real Estate - Important Economic Features of Real Estate - Regional and Community Analysis - Community Growth Patterns - Neighborhoods: Clusters of Land Use and Value - Housing Markets - Commercial and Industrial Markets - The Economics of Real Property Taxation - Land-Use Controls - Real Estate Development - Summary of Real Estate Investment Principles - Required Government Reports - Income Tax Aspects of Investment Real Estate - Applied Real Estate Economics - Anticipating Change - Index.